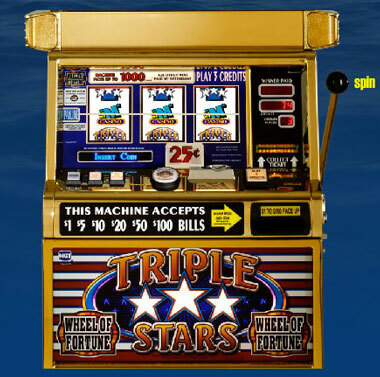 The flashing lights, the dinging sounds of the spins, the consistent wins, and the excitement of hearing tokens pour down when you hit a jackpot are quintessential to the excitement and fun of a casino atmosphere! 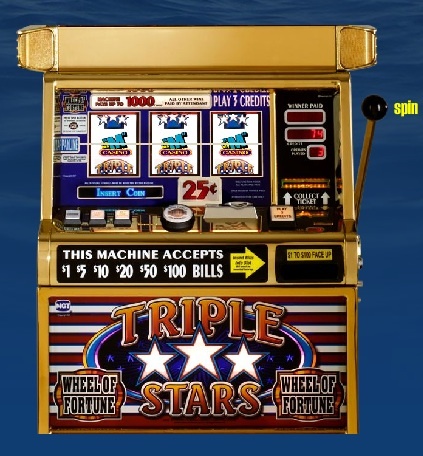 Yes, you guessed it, we’re talking about slot machines! The sights and sounds of the slots are practically synonymous with the word “casino”. 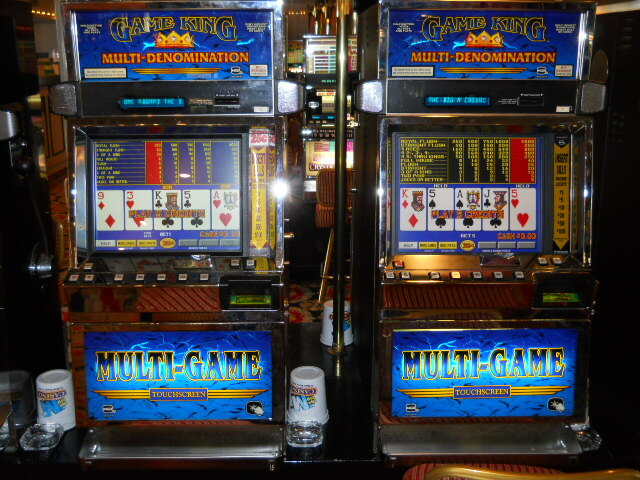 In fact, what would a casino be without slot machines? 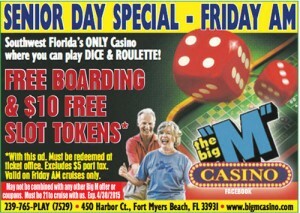 Play Craps on Thursday nights and ALL Friday, Saturday and Sunday cruises in Fort Myers Beach, Florida. 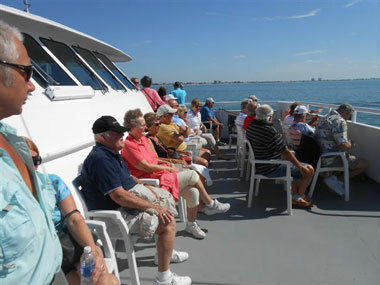 If you’d like to make reservations on our Las Vegas Style Gambling Casino Cruise Ship that includes blackjack, roulette and craps, feel free to contact us for a Fort Myers Beach, Florida Casino Cruise or call us at (239) 765-PLAY (7529). 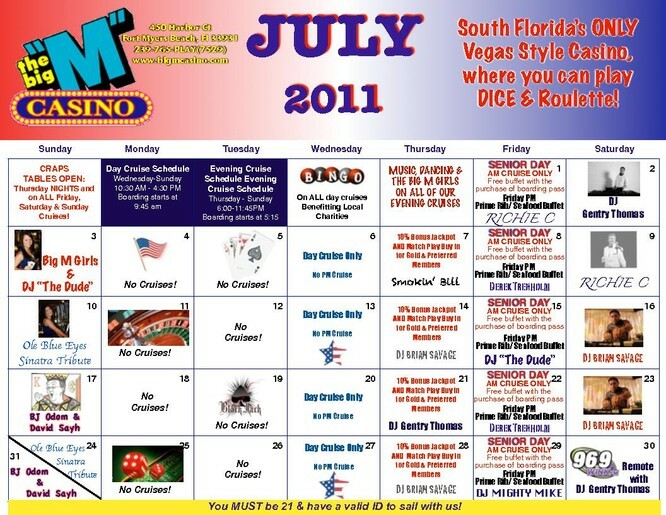 Check out the Myrtle Beach, Big “M” Casino cruise ship events calendar as well after the break! Step 1. Roll dice, Step 2 WIN MONEY!! Well, we wish it were that easy, however the rules of craps are a little more involved than rolling and winning. 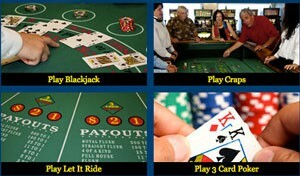 Craps is one of the most exciting casino games ever played. 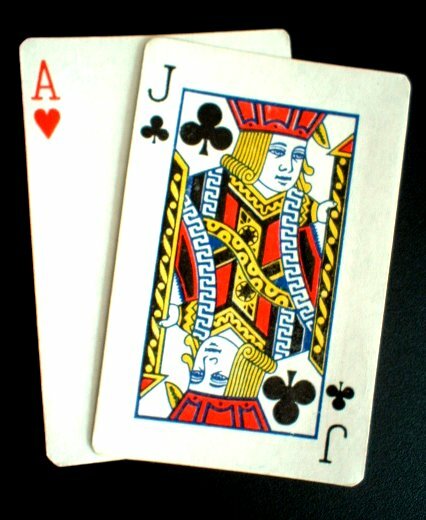 It is played by multiple players shouting with excitement while betting against the casino. 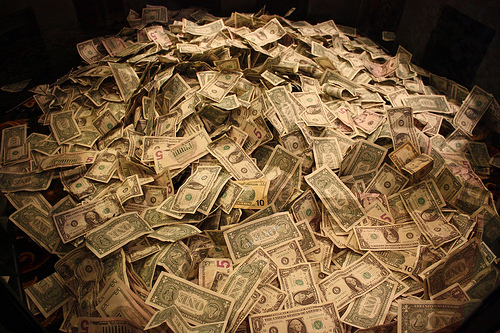 It’s important to note that payouts for various bets may be slightly different, depending on which casino you visit. 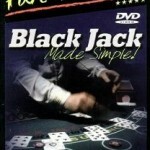 The basic rules of craps begin with players taking turns rolling two dice. The person rolling the dice is called the shooter. The shooter is required to bet at least the table minimum on either the pass line or the don’t pass line. These lines may also be known as the win or right bets, or the don’t win or wrong bets (if you would like to learn more about the lines, download the FREE eBook at the end of the post). 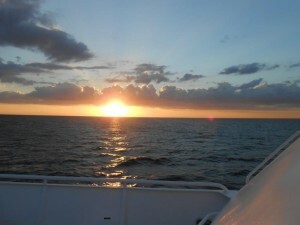 Want to Play Craps on Our Casino Cruise? 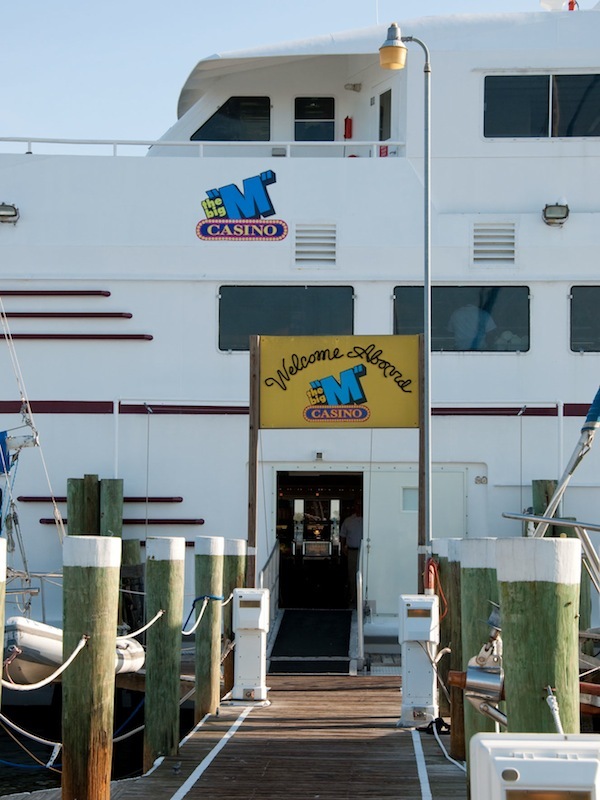 If you’ve ever been on one of our casino cruise boats, you know that one of the most exciting areas to be near is the Craps table. Our guests get so excited at this particular game, that the enthusiasm is absolutely contagious. 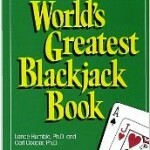 People stop what they are doing to look and see what’s going on at the Craps table constantly. 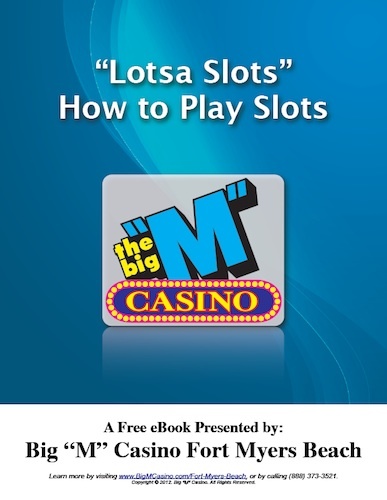 If you’re one of those people who would love to learn to play the game of Craps so that you too can partake in the excitement, you’ll be happy to know that we recently added a new edition to our growing list of “How To” manuals. We have already taught you how to play blackjack and how to play roulette…now it’s time to teach you How to Play Craps – 11 Rolls to Win. 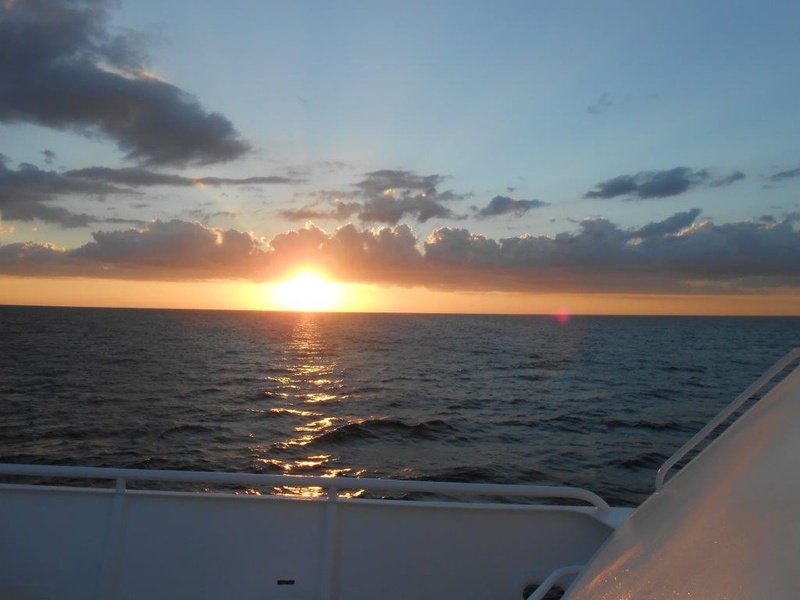 How Can You Win a FREE Florida Casino Cruise? 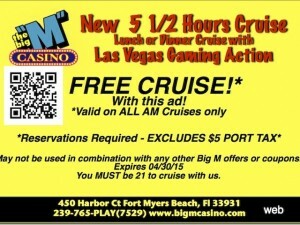 win a FREE Florida casino cruise, then you are in the right place.